Another lovely returning family again came to me for their newborn photography session. It’s such a pleasure to meet so many lovely families doing this job, and of course having cuddles with teeny tiny beautiful new humans! 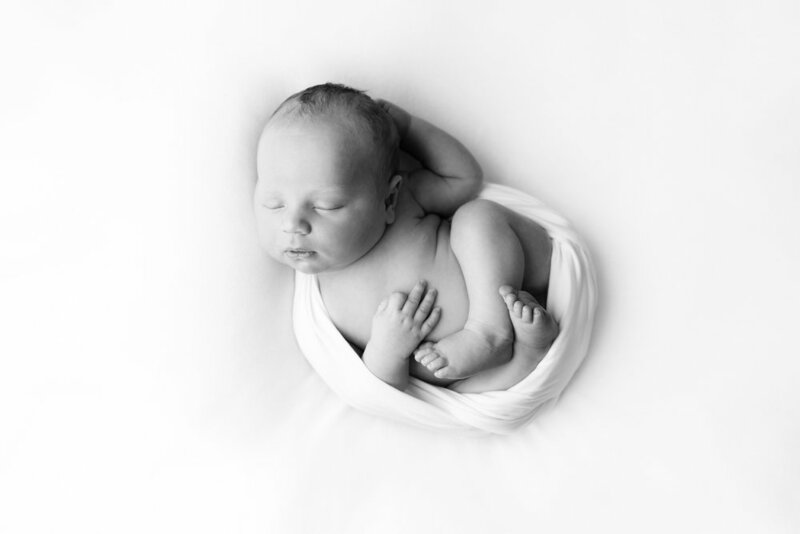 Here are a few images from this newborn session. I look forward to meeting you and your new bundle of yumminess! !